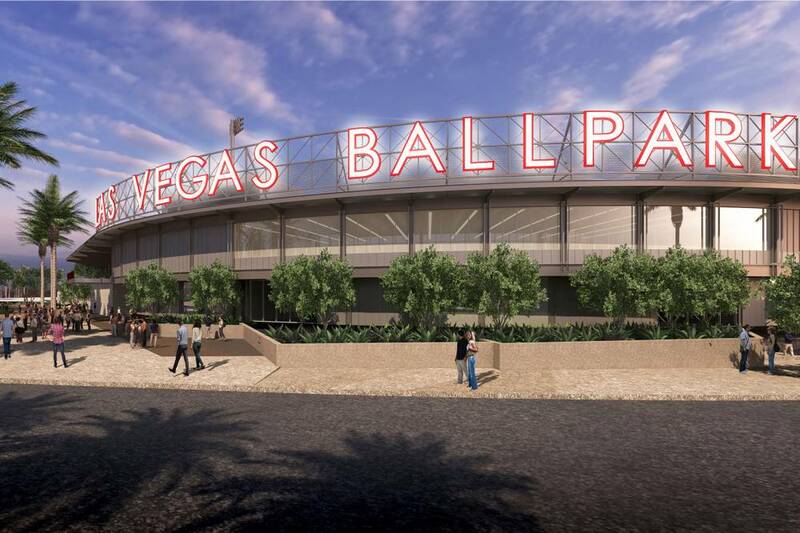 The Harvard Club of Nevada is excited to announce a day at the Las Vegas Ballpark! We have reserved a private area along the first-base line for the Harvard Club of Nevada and All-Ivy Plus Alumni Community! Plenty of room to enjoy the gameday atmosphere, socialize with fellow alumni, friends & family, and to cheer on our Las Vegas Aviators as they play host to the El Paso Chihuahuas!! The day will include a pre-game tour of the stadium, a special visit by the Las Vegas Aviators mascot, and more! Tickets include admission to the game and ballpark food & beverages (non-alcoholic) provided in our private area. Friends and family welcome!! Kids 3 and under: FREE! Please join us for this special event at the Las Vegas Ballpark!